Discover the prestigious winery of Bodegas David Moreno located in the municipality of Badarán (La Rioja). The wines of La Rioja are famous world wide. 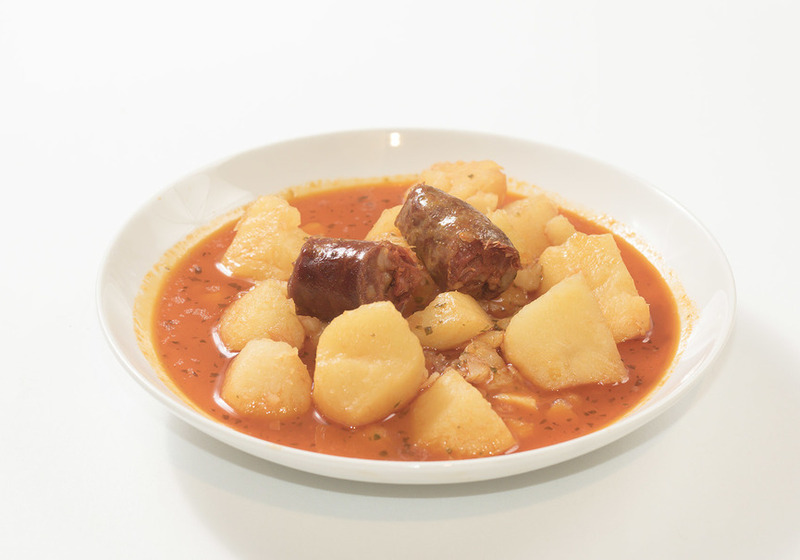 Its unique flavor and quality are famous throughout the Iberian peninsula. 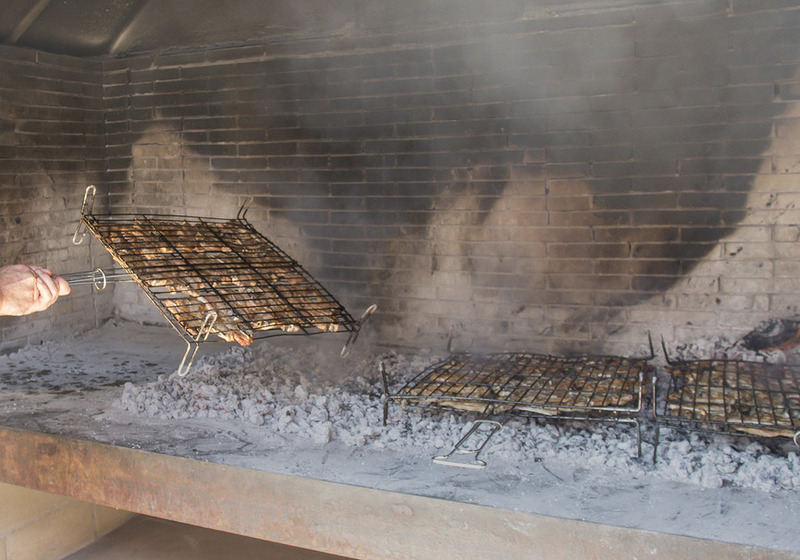 The town of Badarán has several wineries and preserves the wine according to the tradition. Their vineyards surround this small historical town. 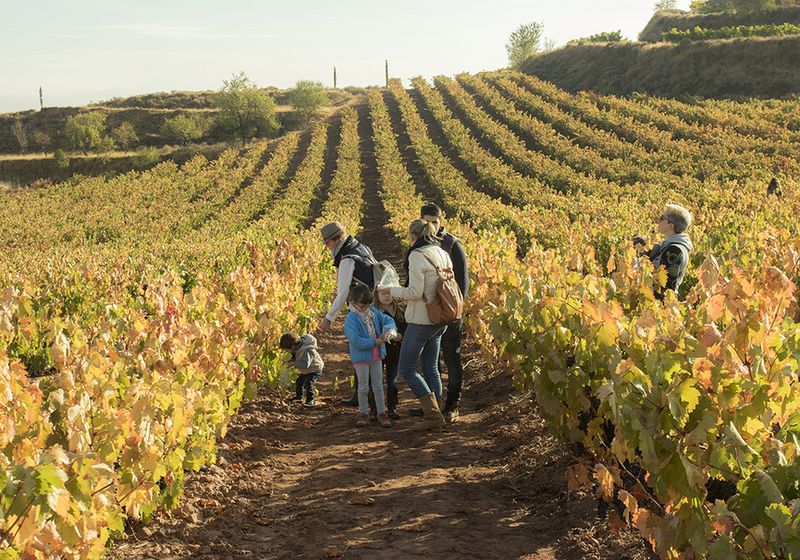 If you are passionate about wine and want to know everything about it, from its collection process to its production, we invite you to taste the products of the area with the traditional flavor of La Rioja Alta. 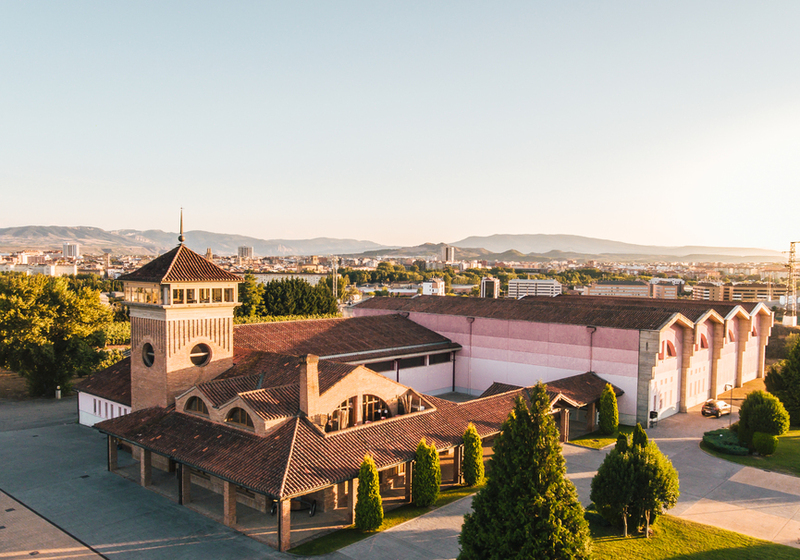 This guided tour that will take you to the cellars of the winery to taste one of our wines accompanied by a typical Riojan appetizer. 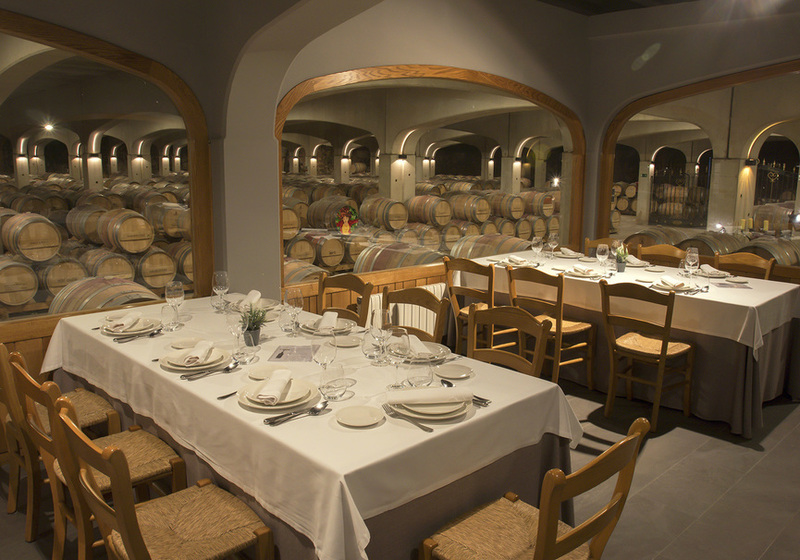 At the end of the visit, we will offer you a menu (lunch or dinner) in our dining room between barriques. 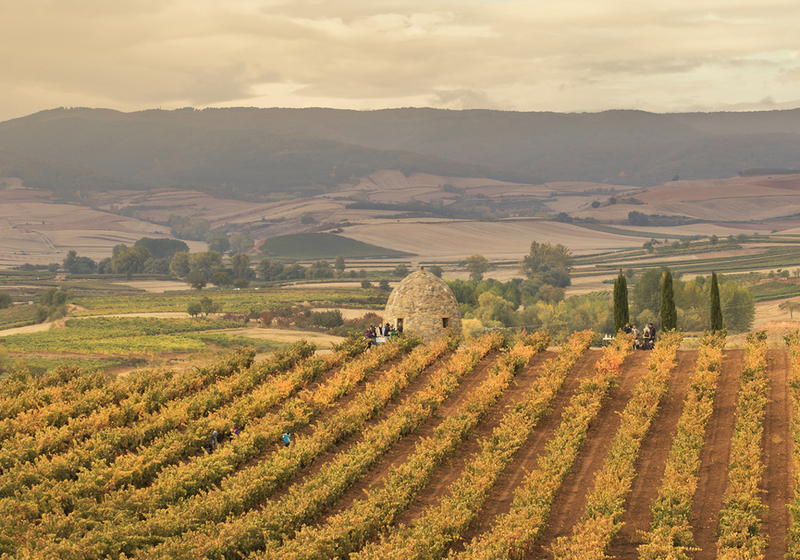 We invite you to enjoy this great land of La Rioja.